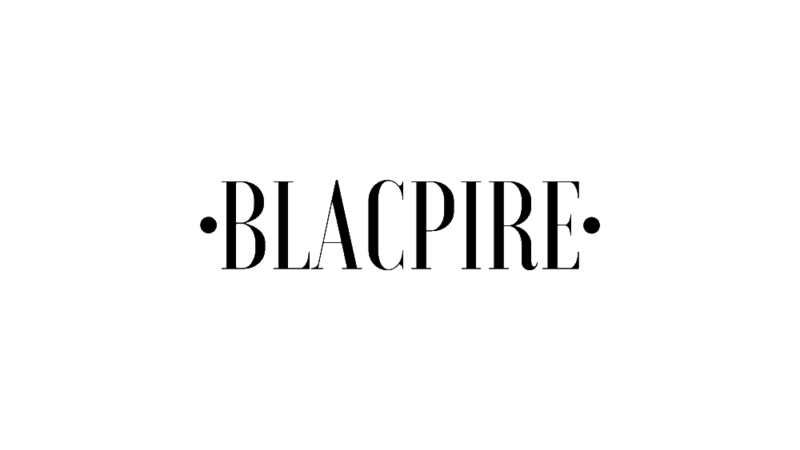 Launched in 2017, Blacpire is a start-up independent British music, fashion, film and culture magazine that aims to amplify the voices of those interested in black culture worldwide. 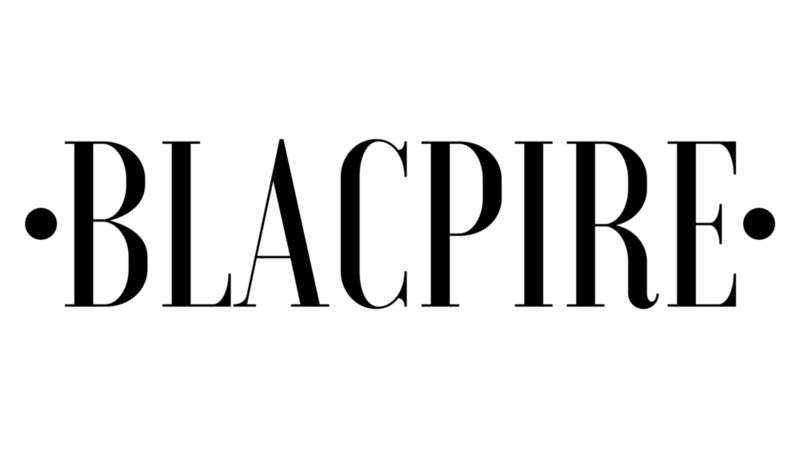 Relevant, powerful and authentic, Blacpire defines the mainstream multicultural generation. Blacpire welcomes all cultures to come and enjoy black culture curated for us, by us.